That is just fantastic. 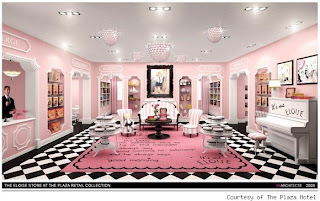 I love Eloise and I think Betsy Johnson will do an awesome job on the room. Sounds like a good place to say for a girls' night.